This Warm Mediterranean Spinach Artichoke Hummus Dip is a meal in itself. A vegetarian Mediterranean Baked Hummus Dip that’s wholesome and healthy. Simple real food ingredients that you blend and bake! Gluten free, plant based, and delicious ya’ll! 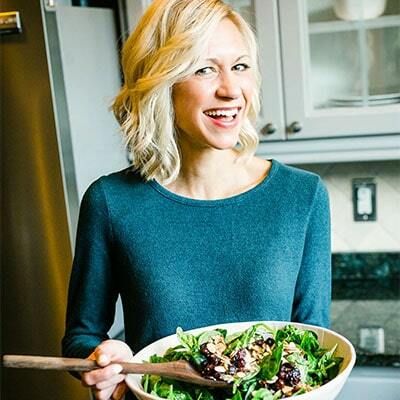 This Warm Mediterranean Spinach Artichoke Hummus Dip recipe is sponsored by my friends Sabra. Get ready to want to lick the screen. Restrain if you can. As many of you know, I’m a hummus lover. Like hummus addict. That’s a good thing, in my opinion. In fact, I’ve been known to make a whole meal out of hummus. Really, check out my IG post from last week and you”ll totally see why! Don’t worry, I’ll share my reasoning here as well. Hummus is one of those vegetarian/gluten free appetizers that’s just so good, so filling (fiber and plant based protein to boot! ), it’ so good for you (rich in non heme iron), that it actually becomes an unofficial meal. Yes, a satisfying SNACKAGE Meal! But wait, I’m not just talking about a plain ol’ jane hummus and crackers. Nope. I’m talking about this. VEGGIE LOADED Warm Mediterranean Spinach Artichoke HUMMUS DIP! 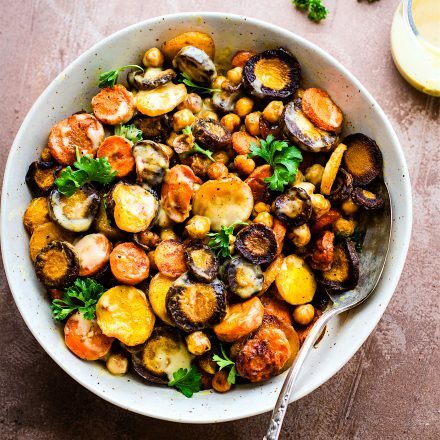 This, my friends, is a meatless unofficial meal you can enjoy ANY TIME of day. Okay, so what exactly is an unofficial meal? A unofficial Meal is a wholesome everyday snack or appetizer that just fills you up and give you energy, just like a healthy meal. It can occur any time! Afternoon, post dinner, heck, an unofficial meal can occur anytime you need that energy boost! 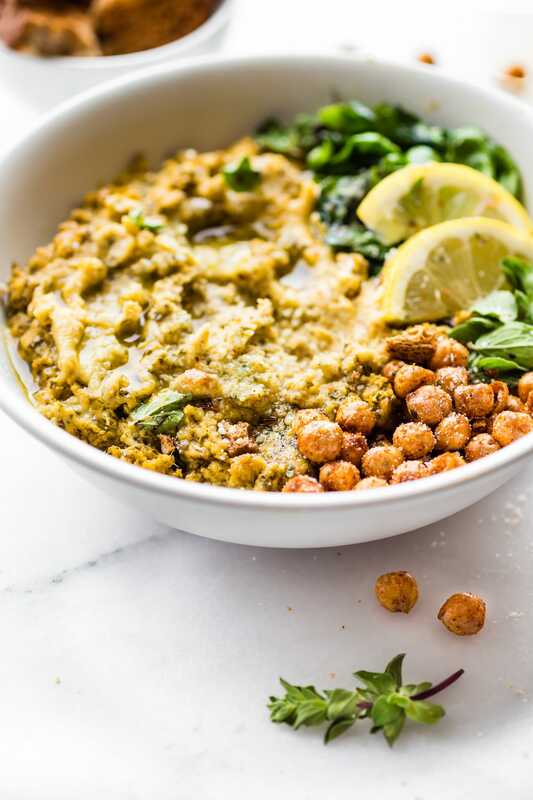 Or, if you are like me, you make this Warm Hummus Dip a meal when you need to throw together a meal on minimal ingredients. That happens a lot in our house. Haha, whoops! It’s what boosts the protein in a once regular veggie dip. It’s always what makes it extra filling. 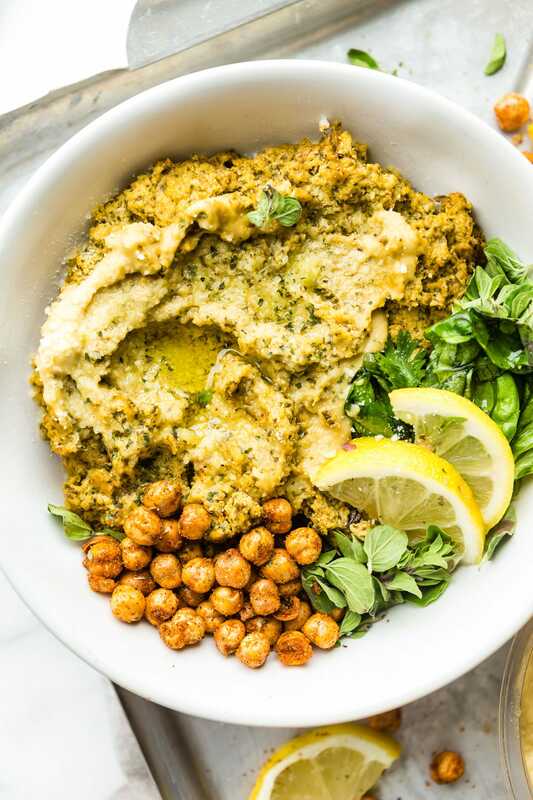 Sabra Hummus is made with fresh chickpeas (aka garbanzo beans), tahini and a touch of garlic. Simple, real food, Non GMO ingredients! I’m sure you’re wondering what else is in this Greek Style Hummus Dip. Oh yea, it’s magic I tell you. And all it takes is a little blending. Think of it as a spinach artichoke dip meets greek style hummus meets epic veggie Crudités platter. And made with ease! Warm Mediterranean Spinach Artichoke Hummus Dip is a meal in itself. A vegetarian Mediterranean Baked Hummus Dip that’s wholesome and healthy. Simple real food ingredients that you blend and bake! Gluten free, plant based. Optional herbs, spinach, olives for topping. Sliced veggies or gluten free toast/crackers for serving. Preheat oven to 400F. Grease or oil an 8×8 baking dish. Set aside. 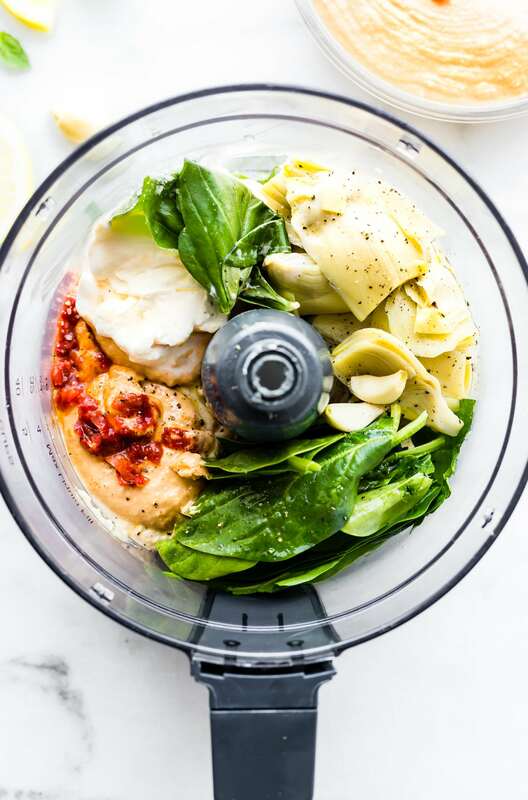 Place hummus, yogurt, artichoke, basil, spinach, artichoke hearts, 1/2 lemon juiced, salt, pepper, and garlic in a food processor or blender. Blend until all is mixed. You might have to scrape sides a few times. Add 1/3 cup parmesan and blend again until creamy. Add a tbsp of olive oil if needed. Taste to see if you if it needs more salt/pepper/seasoning. Place mixture in a 8×8 (greased) baking dish. Add 1/4 cup more parmesan on top. Bake 20 minutes covered; 10 minutes uncovered; broil last minute. Top with additional herbs, spinach, pepper, slice of lemon, optional olives, etc. Drizzle a little bit of olive oil on top and a sprinkle more of parmesan before serving. Serve immediately with veggies or gluten free toast /crackers. Keeps best in fridge after baking. If you want a vegan/dairy free version, substitute nutritional yeast for parmesan and use non dairy yogurt. You see, it’s an appetizer that’s truly is a meal in itself (I might have paired it with a white wine). 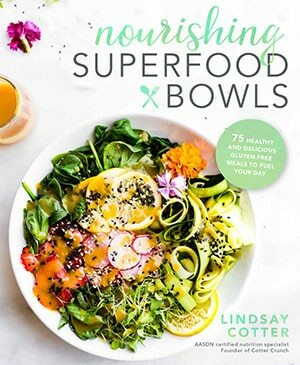 Perfect for noshing and nourishing! Share it or hog it. I won’t judge. Eat it as a dip or spoon it on all the things food related toast, flatbread, veggie wraps! The ideas are endless. Warning –> Once you start making warm hummus dip, you can’t stop. As a hummus addict, I might have gone overboard. 3 batches in one week. Not sorry. Let the unofficial meal season begin! You’re invited to my place first. Mmm k? Thank you for letting my share my vegetarian “Unofficial Meal” collaboration with Sabra. I’m officially more addicted to hummus.. yet again. YUM! Hmm… I feel like I could cuddle up with a bowl of this for dinner tonight and be wonderfully satisfied! that’s kinda what I did. LOL! Isn’t Sabra hummus the best? I love this recipe with so much fresh, spring flavor. My boys eat that hummus by the spoonful, so I’m sure this would be a huge hit! Beautiful photos, as usual! Yes it’s the best! That’s awesome your boys love hummus! 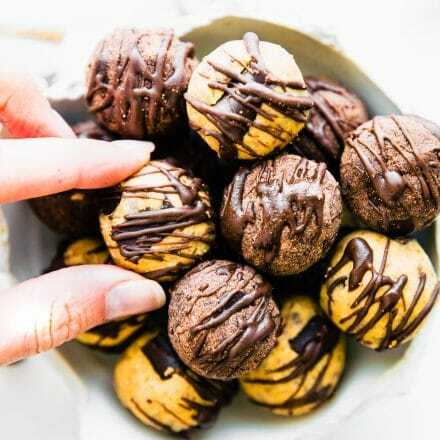 This would make a great afternoon snack for them! Thanks Blair! Now…. can you just send us to the Mediterranean in order to TRULY enjoy this?? I recently made a spinach artichoke with beans rather than cream cheese and sour cream and it was divine!! Using hummus makes that even easier 🙂 BRILLIANT! I love this fresh twist on hummus. And that bowl of hummus goodness looks fabulous! Thanks Debi! Let me know if you try! Unofficial Meal? Sign me up. This looks delicious and I don’t think I could share this. It looks so tasty and and would be a hit at any table. Party included! You know I’d totally sign up for anything hummus! Sabra makes my life easy! I love Sabra hummus!! It’s our go-to brand when I’m not making it myself. Your addons look so scrumptious!! Beautiful photos! Yes, Sabra all the way! Thanks Elaine! This would be perfectly acceptable to eat for dinner right?! I have everything for this except the artichoke! It may have to happen tonight… maybe over a sweet potato. I can’t ever get enough hummus. You rock, brother! Face planting totally allowed, right friend?! Cause that’s just what I want to do! I like the way you think Kristy! 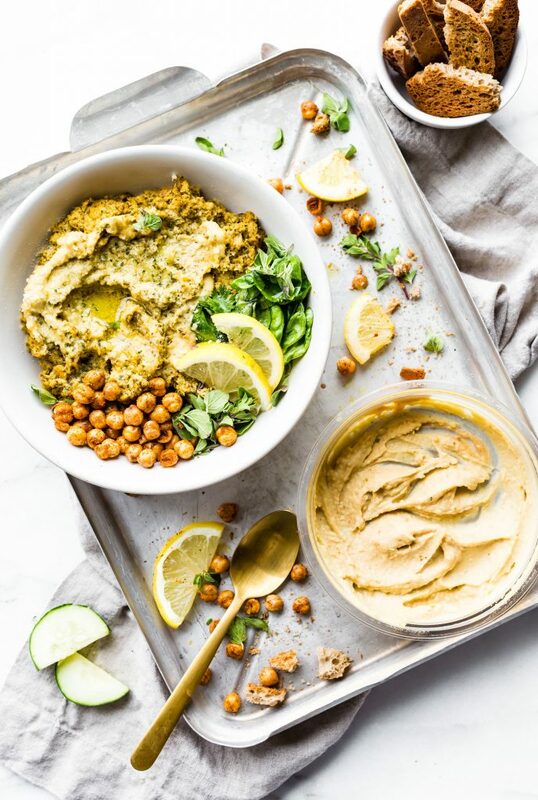 I’m a big fan of hummus and this looks delicious Lindsey! Those salty chickpeas, the hummus, artichokes, so much deliciousness (yep it’s a word) going on here. 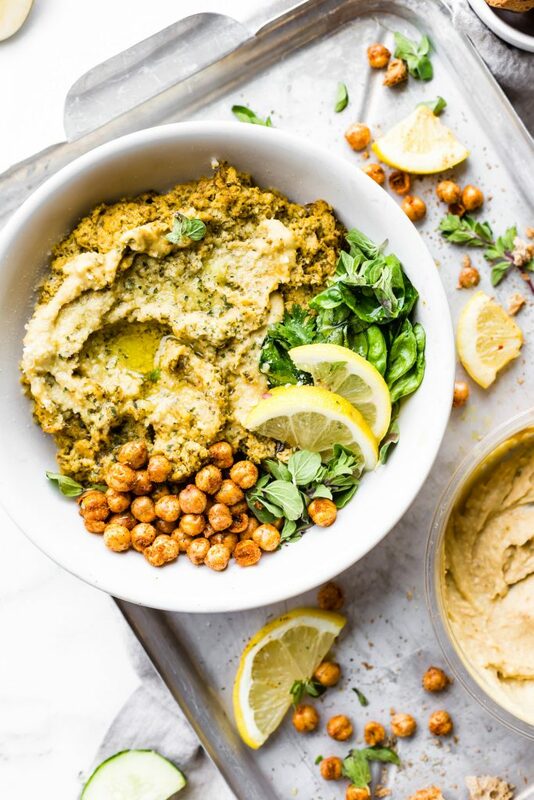 Deliciousness is exactly what comes to mind when I think of this hummus too! Thanks Sarah! I love hummus! 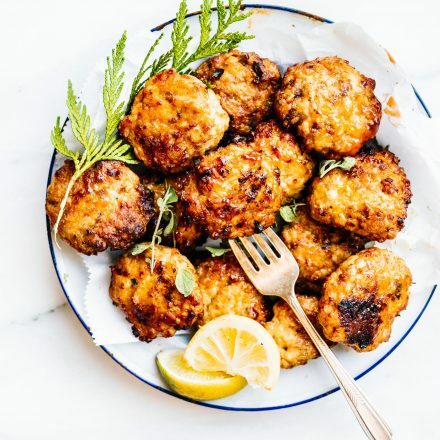 And I love everything about this recipe! I can’t wait to try it! Unofficial meals are definitely the way I roll most days. 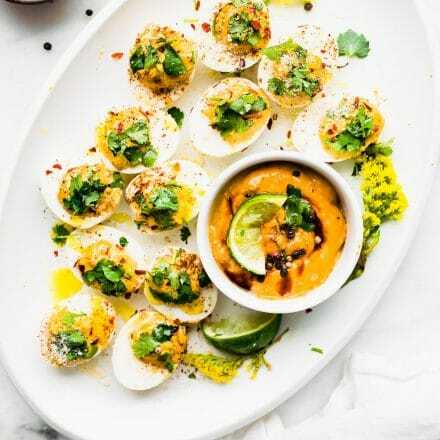 This dip looks so good and such a creative twist on a classic! 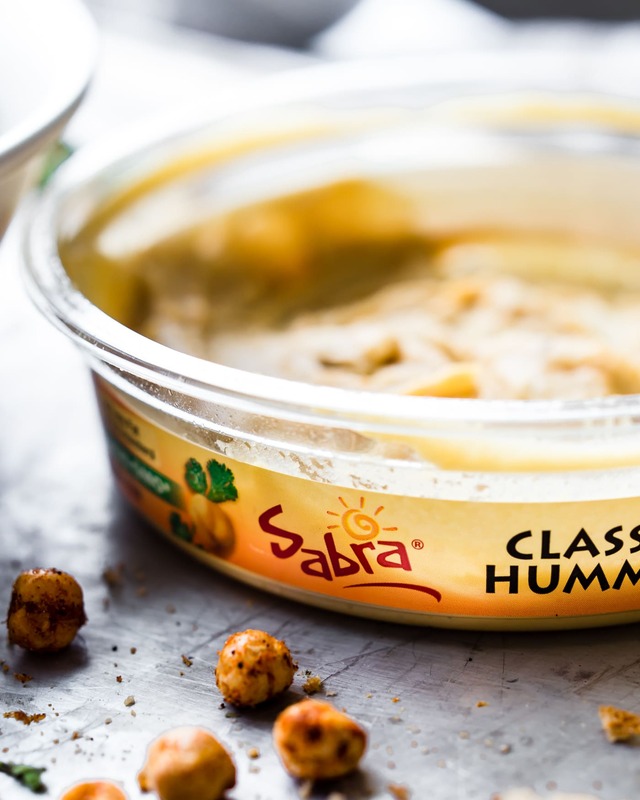 I love that you used Sabra here – it’s the only hummus brand we buy because it’s just that good!! 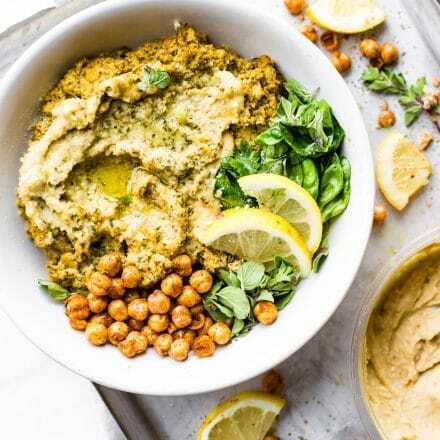 My mouth is watering after reading all of these amazing hummus recipes. I would love to try making this one for our next cocktail party. You had me at hummus and then you threw in artichokes which just sweetened the entire deal for me. I so thought of you with artichoke! Thông tin hữu ích. Tôi may mắn tôi phát hiện ra trang web của bạn vô tình, và tôi choáng váng vì sao sự biến đổi số phận này đã không xảy ra trước! Tôi đã đánh dấu nó.